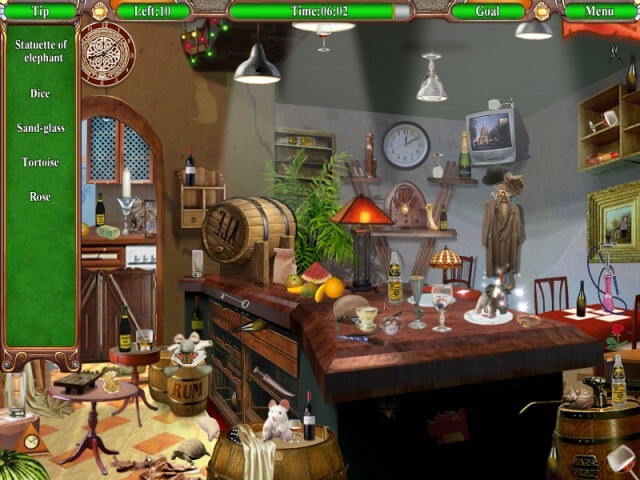 Game Mysteryville. 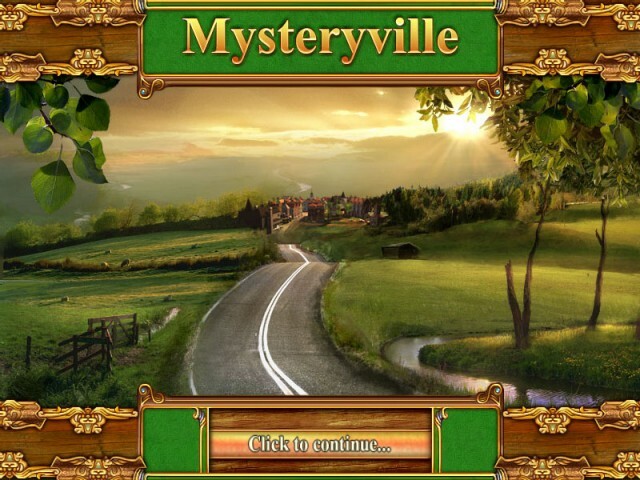 Download game Mysteryville for free at Nevosoft.Com. 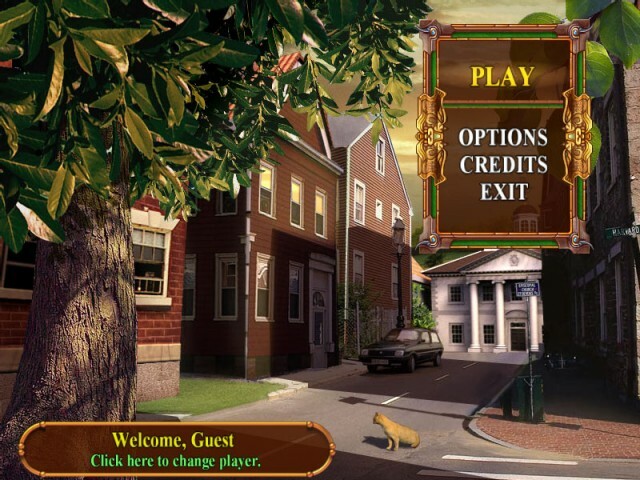 Description, walkthough of Mysteryville, buy game. 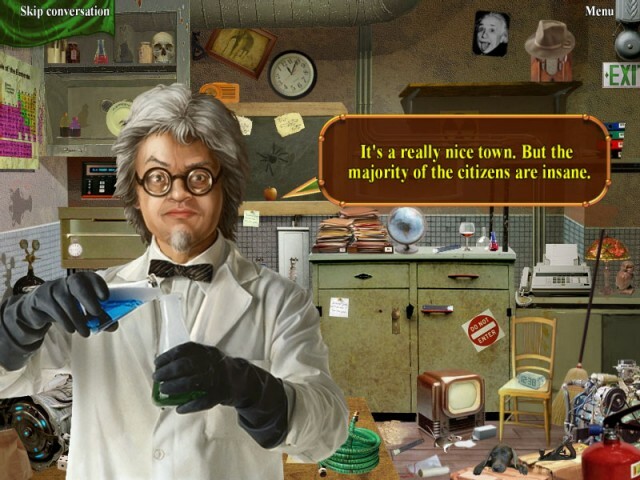 You’re an ace reporter on assignment in Mysteryville, a small town that’s full of surprises. As you question the strange local townspeople to collect information for your article it doesn’t take you long to discover that something isn’t quite right in this charming little town… and just how dangerous being a journalist can be. 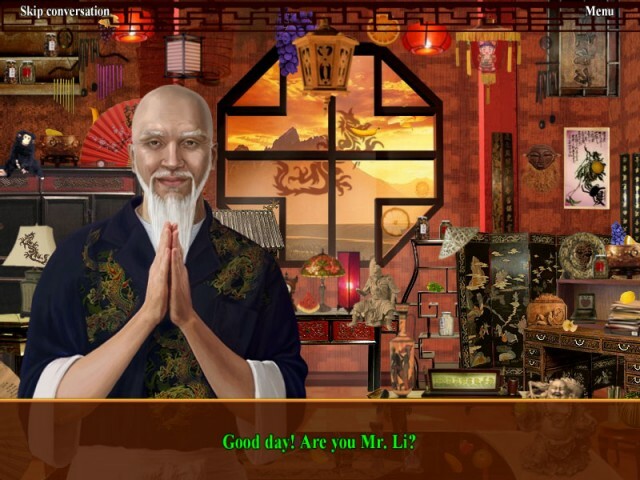 Your seemingly simple assignment unfolds into a full-blown mystery adventure as you try to learn the secret of the Black Lotus and its ancient prophecy. 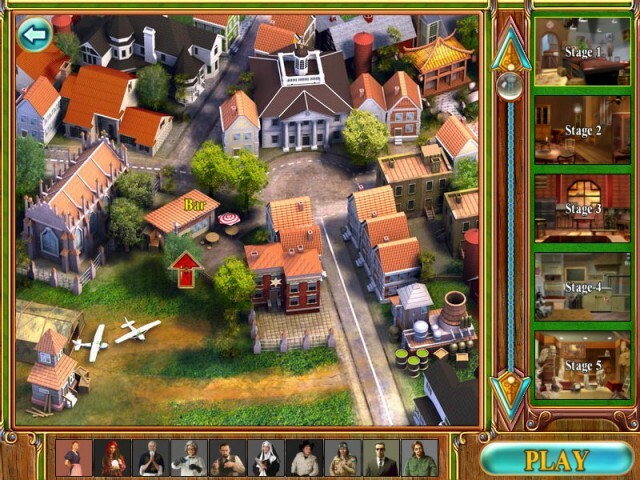 Discover new possibilities as you untangle the tricky plot’s mystery and solve all of the game’s puzzles. 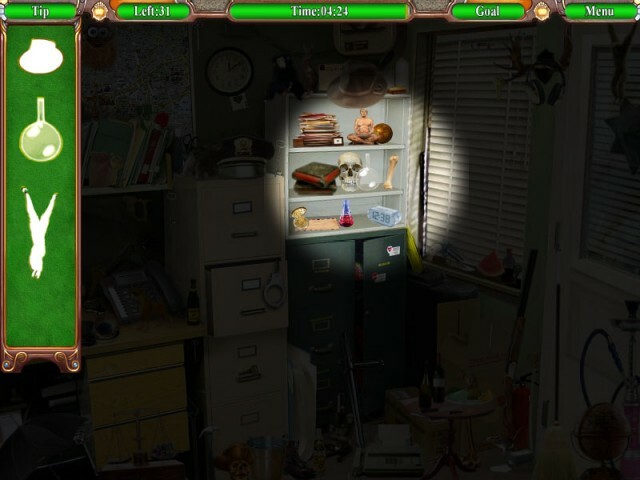 Featuring hours of seek-and-find fun, bizarre characters, and incredible graphics, Mysteryville is a surprising adventure for your senses.